Urgent sale required in Retirement Village! Maintain your independence whilst living a secure retirement lifestyle. 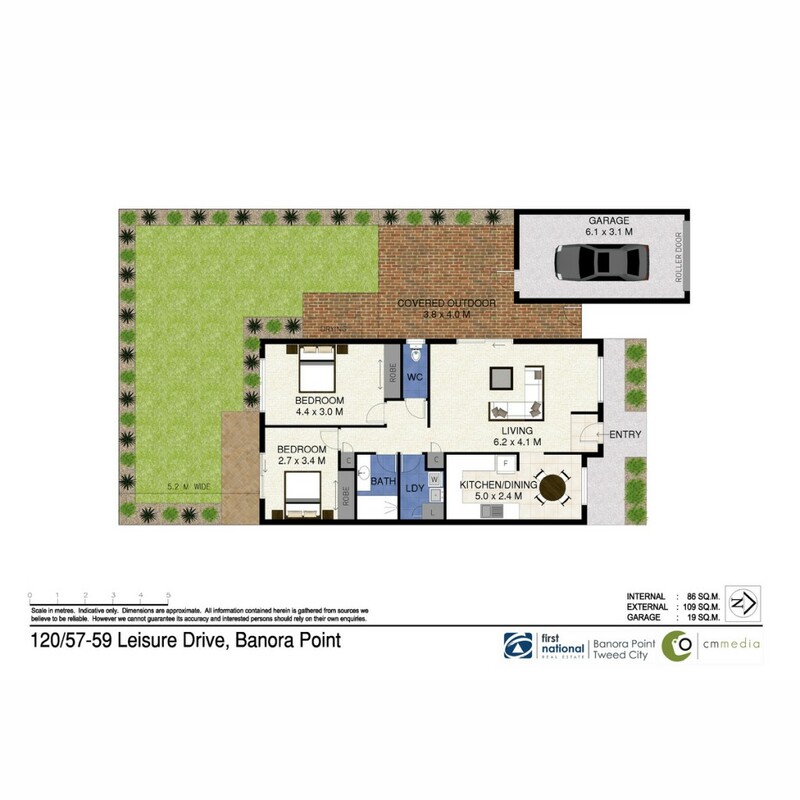 This villa, in a prime position within the well maintained and well managed AVEO retirement Complex is set right in the heart of Banora Point with easy access to Club Banora, Shops, transport & medical. The complex offers all the facilities for an easy, well entertained and social retirement. The community hall offers a serene gathering place with various social options as well as a pool, yet your privacy is assured once you return to your own independent villa. There is an onsite manager to oversee the facilities as well as the maintenance.